Take advantage of our high quality mobile bridal wedding makeup service, undertaken by a professional wedding makeup artist. On the biggest day of your life, you need to make sure that your bridal makeup is at its best! 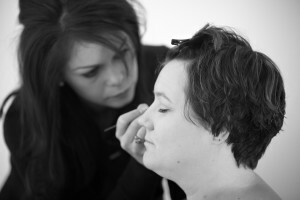 You are centre of attention and will have no time to start applying makeup throughout your wedding day. I have a beautiful range of professional wedding makeup products specially designed for long lasting wear and photography wear, to ensure the bride, bridesmaids, mother of the bride and all members of the wedding party look effortlessly beautiful all day! I am a mobile beauty therapist and professional Makeup Artist which means that I will travel to you either at your home, or at the wedding venue, on the day of your wedding. So, no need for trips to a salon. Just sit back, relax, and enjoy your wedding day. 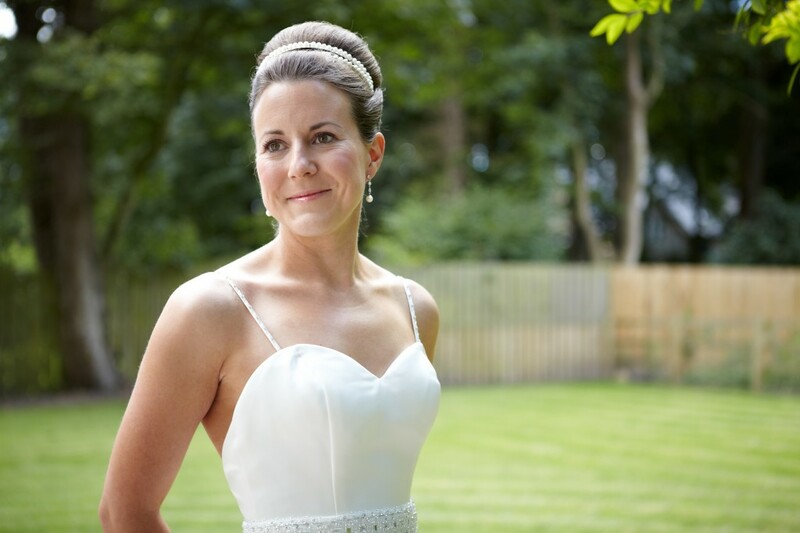 My goal is to make sure every bride feels like a princess, accentuating your best features through the style of wedding makeup, whilst enhancing your own individual looks and personality. All wedding prices are contained within the price list here. 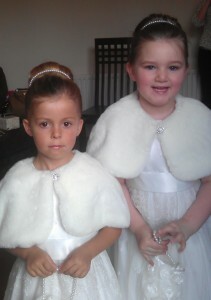 Please note: Bridal trial makeup will be carried out approx 4 weeks prior to wedding date. This will be a ‘1 to 1′ meeting to discuss makeup and theme according to bride’s needs, and ensure you have a pleasant and relaxing experience on your special day. By this time skin tone, texture and type are less likely to alter too much and all preparations and colour themes have been finalised. If trials are carried out too soon before the wedding day, information recorded may need to be altered and adjusted on the wedding day which we aim to avoid! A non-returnable deposit of 50% of the total cost of your makeup package is required in order to secure your special date. Please contact us for more details.